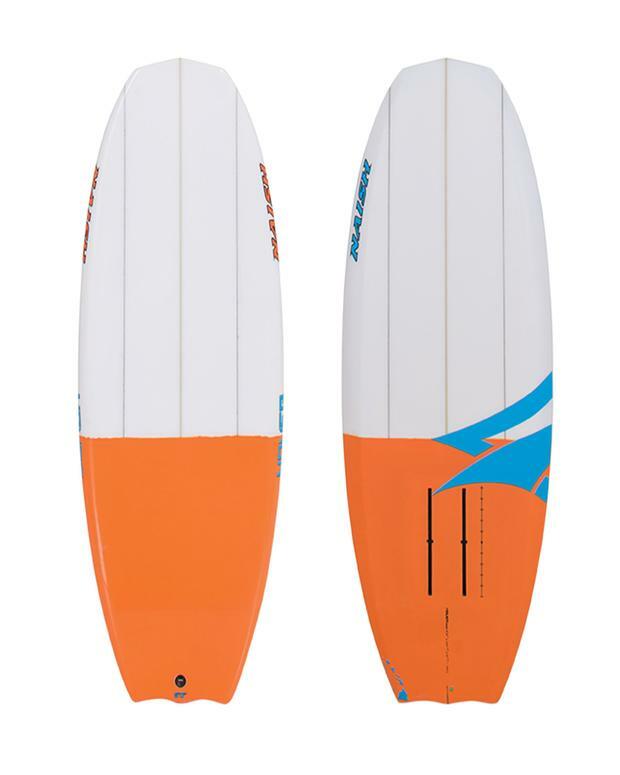 The Ascend range features beveled rails running from nose to tail. 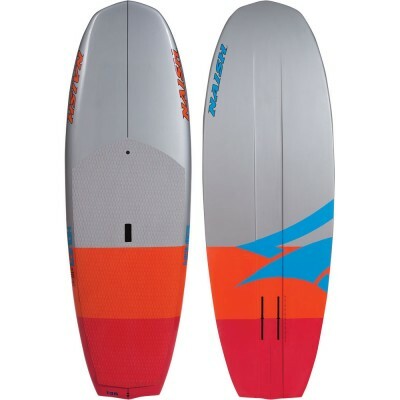 These smooth the transition while getting up onto the foil and allow you to carve hard without catching rail. 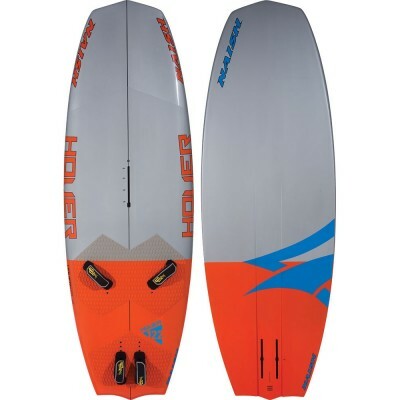 If catching small waves early and getting to your feet quickly is the key to surf foiling, the Ascend unlocks the ride easily and intuitively. 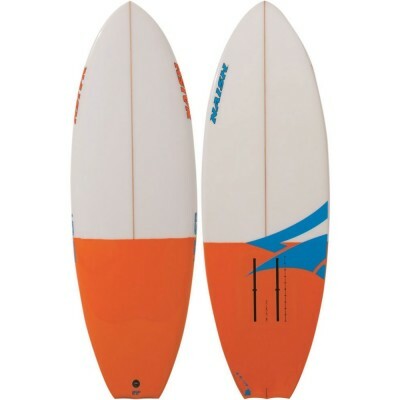 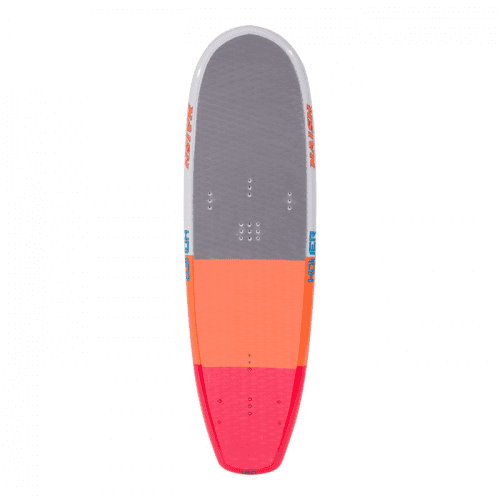 Recommended for intermediate/advanced riders who are looking for a dedicated design that allows them to go shorter without sacrificing paddle ability.